Hub Planner comes with a slick dynamic report builder for generating complete resource and project reports. The project reports give you a lot more flexibility to cross reference the data you have inputted into the system and create meaningful reports for your business. 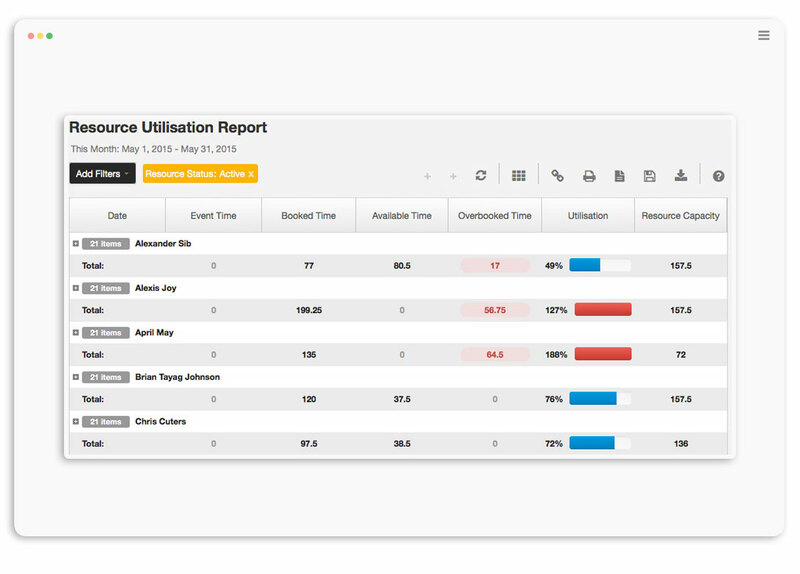 Reports is a fundamental part of Hub Planner and a powerful complement to the resource scheduler. You can easily group up to 3 levels of nested data into smart groups. Each group is expandable so you can drill down to the individual line items you want to see for your report. There are several built in Templates to help you get started and create the data you need to export. The Project Reports are represented as a pivot table within the interfaces and can easily be exported. A beautiful dashboard pulls all of your stats together, so you can visually get a snapshot of how the team and projects are performing. Always keeping you on track. These are some of the features you can expect to find using our Reports. Create up to three levels of grouping to create complex reports. Choose from any of our predefined templates to get started. Toggle on and off 40+ data columns to tailor your report. See how your team is being utilised across your business. Create forecasts to see upcoming and present availability. 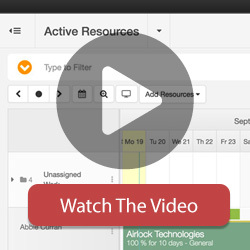 See how your project progress is in real time. Print off your reports as you generate them. Easily export to Excel and .csv formats for post editing. Create an invoice from any report you generate. Save your own templates to be shared with the team. Filter out a report to focus on what matters to you. Heat Map Reports give you a visual clue into your business. Quickly collapse all groups using the Hub Planner toolbar. Hub Reports can handle millions of data rows. Share the report with whom you choose. How is your Team being Utilised? Hub Planner reports allow you to quickly gain insight into how your team is performing. Each team member has a daily capacity which is measured against their scheduled time. We do all the calculations for you and let you know if your resource is being over utilised, under utilised or just the right amount.